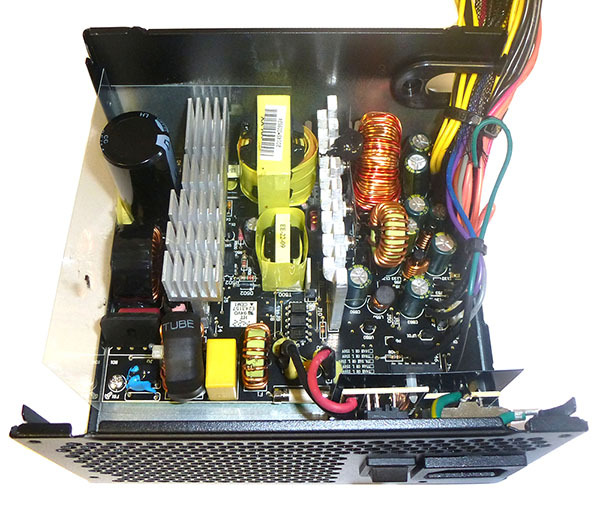 Our testing has demonstrated repeatedly that modern PCs don't need to have huge-capacity PSUs. The latest GeForce GTX 980, the most powerful single-GPU on the market, chews through less than 200W when running full out. And this is the wattage for a complete PC, with an overclocked Core i7-4770K at the helm. 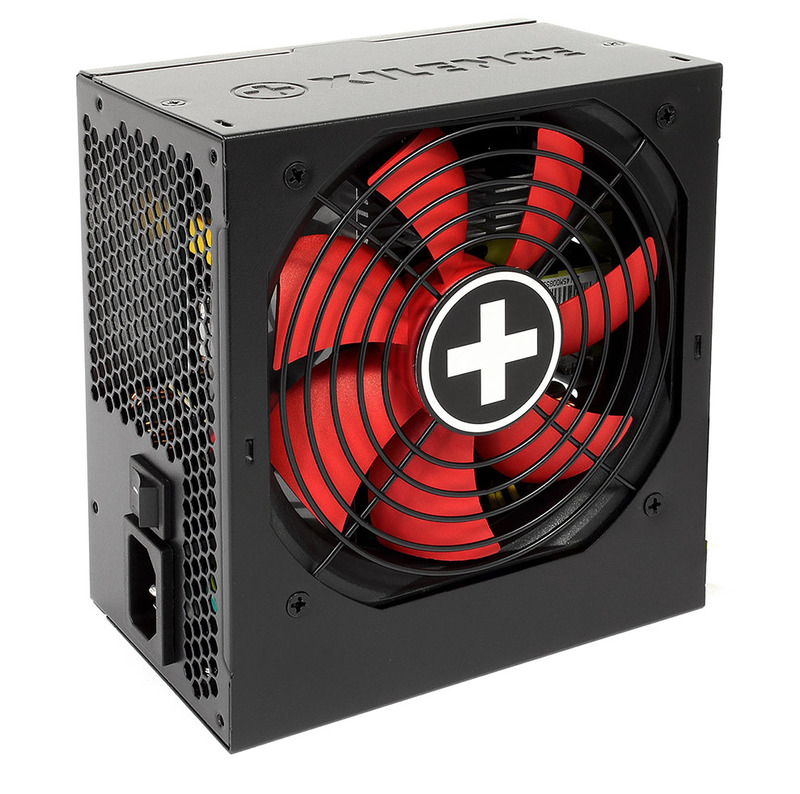 With such energy efficiency available, is there a real need to invest in expensive, high-wattage power supplies? Perhaps not, as companies are now focussing on mainstream PSUs at lower price points. An example of such thinking is with firms such as Xilence, a German-Chinese outfit specialising in value-conscious cooling. Recently purchased by Listan, the parent company of premium manufacturer be quiet!, Xilence is looking for greater exposure in Europe. Part of the Xilence premium PSU range is known as the performance a series, available in capacities of 430W, 530W, 630W and 730W. They're cheap, too, running from £30 through to £50. We have the 530W version in for review today. A street price of less than £40 means the Xilence forgoes features such as modular inputs, flat cabling, and hybrid fan mode. Measuring 150mm x 140mm x 86mm (WxDxH) the 530W version is accommodated easily into practically any chassis. The 120mm sleeve-bearing fan - EFS-12E12H - is a performance model from Evercool's range and found on other similar PSUs. Saving a little money, only the main 24-pin captive cable is sleeved. Lengths are a little on a short side if your chassis is huge but should be fine for most mid-towers. A couple of 8-pin PCIe cables are enough for a supply of this ilk, while six SATA and three Molex cater for storage and peripheral expansion. Peering inside reveals the provenance of the PSU. Xilence uses what appears to be the same HEC base platform as the EVGA Bronze 500W and be quiet! 's own L8-500. Xilence uses a single 12V rail to mete out most of the power. The primary capacitor is a Teapo rated at 330uF and 400V and specified with a maximum 85°C operating temperature. Secondary-side capacitors are even better, with Teapo providing a 105°C model. The company quotes compliance with the 80 PLUS energy efficiency standard at the base level, translating to 80 per cent efficiency at 50 per cent load when used with a US 115V mains supply. The figures for the UK's 230V are likely to be higher but 80 PLUS doesn't define those. 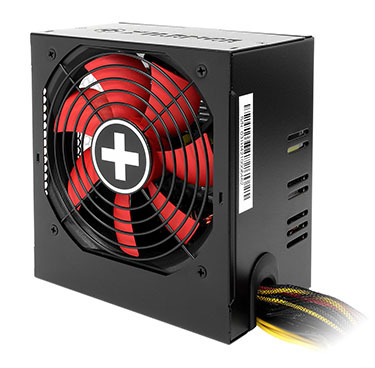 In a real-world sense this means the performance A series requires around 300W at the wall to deliver 240W to the PC. Better, more expensive power supplies are over 90 per cent efficient, reducing overall consumption, but with a significantly higher initial outlay. Output-wise, the majority of the available wattage, 456W through 38A, can be shunted down the 12V line used by graphics cards and the CPU(s). 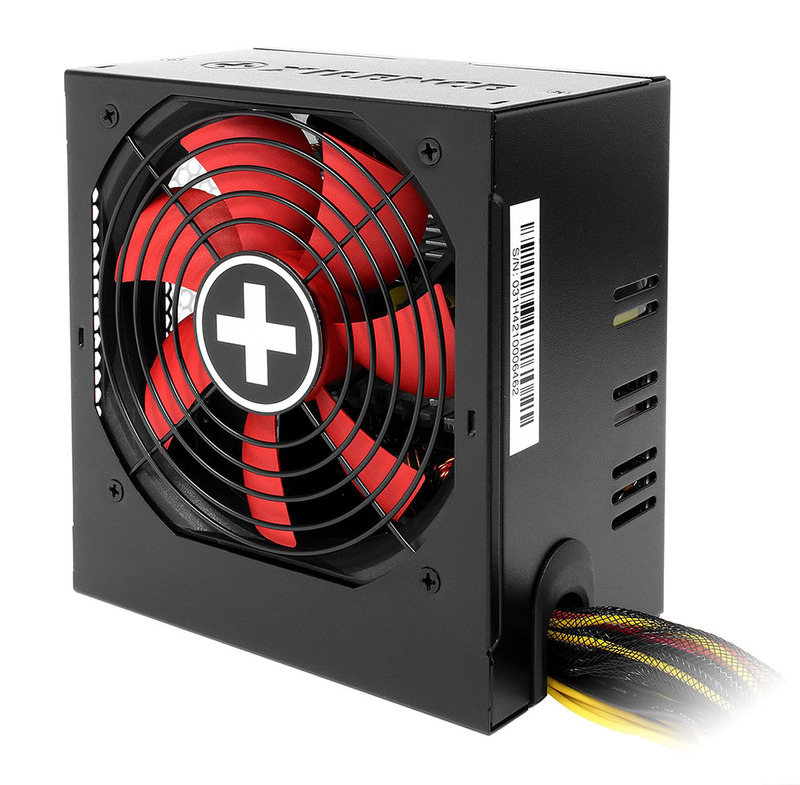 Value is the key concern here, particularly for users looking for an inexpensive build but requiring a proven PSU design. Xilence backs up the supply with a two-year warranty.